Founded in 1968 by Gimmo Etro, the house of Etro is synonymous with quality, sophistication and elegance. In the beginning, Etro produced superb fabrics made of fine original fibres, decorated with elegant designs and dyed in chic colours. The iconic Paisley motif first appeared back in 1981. It became a symbol of the Etro brand, and would remain so for years to come. 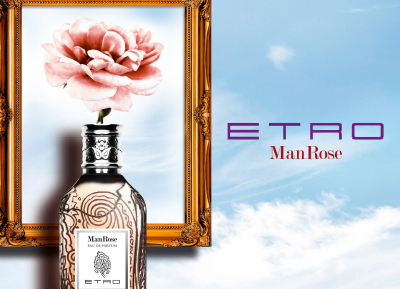 Extraordinary craftsmanship combined with an original, creative choice in materials characterises the Etro fragrance collection. From the delicate beauty of Vicolo Fiori, to the exotic Shaal-Nur, the compilation of scents evokes a sense of tradition and innovation.